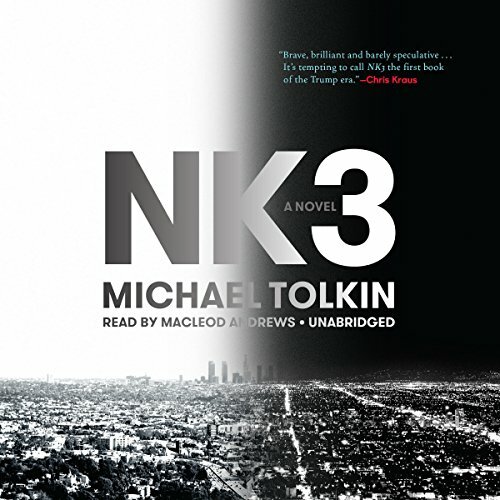 Showing results by author "Michael Tolkin"
In post-NK3 Los Angeles, a 60-foot-tall fence surrounds the hills where the rich used to live, but the mansions have been taken over by those with the only power that matters: the power of memory. Life for the community inside the Fence, ruled over by the new aristocracy, the Verified, is a perpetual party. Outside the Fence, in downtown Los Angeles, the Verified use an invented mythology to control the mindless and nameless Drifters, Shamblers, and Bottle Bangers who serve the gift economy until no longer needed. 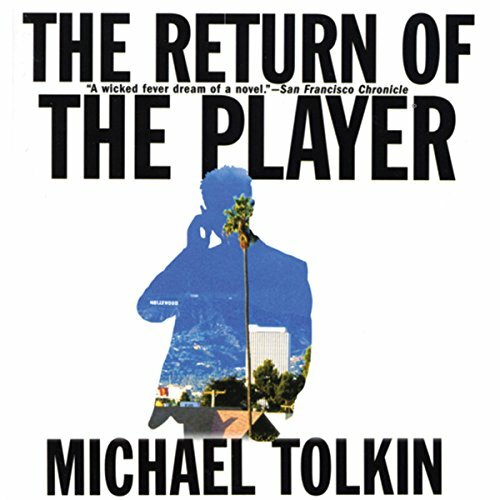 In The Player, the Hollywood classic that was adapted into the celebrated movie by Robert Altman, film executive Griffin Mill got away with murder. Now Mill is back, down to his last $6 million, and broke. His second wife wants to leave him. His first wife still loves him. His children hate him, and, believing that the end of the world is happening, he wants to save them all with one last desperate plan to save his life: quit the studio and convince an almost billionaire that he has the road map and the mettle to make them both achieve savage wealth.